We are very proud to have Scott working for Spannenberg and Son. 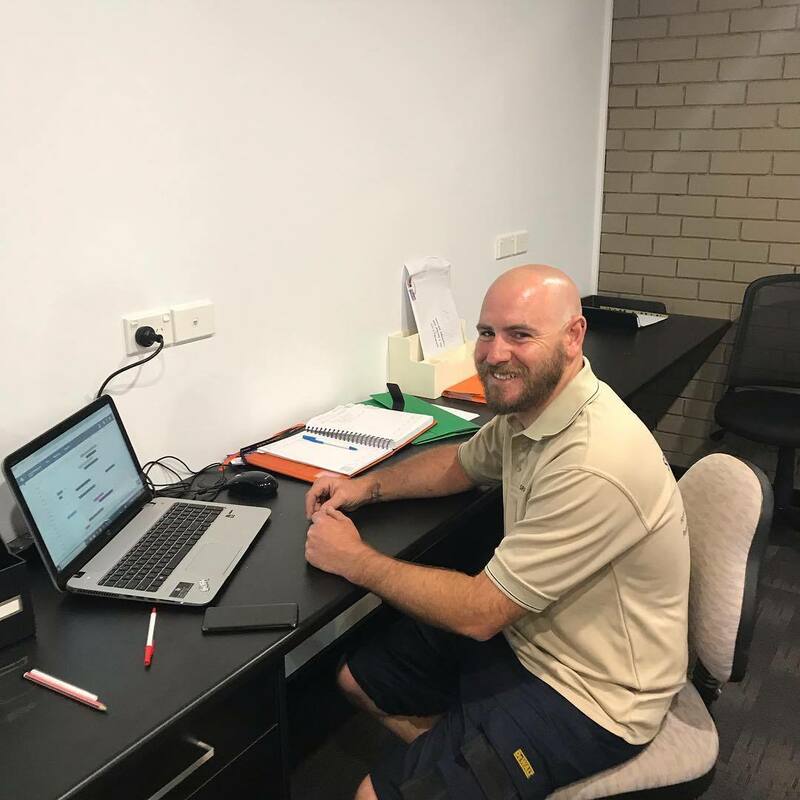 Scott has 14 years of home building experience, a Cert in Carpentry and joinery and Cert iv in #building supervision, his role is to manage your #homeextension or #renovation #project from start to final occupation, including scheduling of jobs, contractors and deliveries and liaising with clients through the construction process. Scott loves Thai food including the hot chilli, favourite sport is motor racing and favourite thing in life is to spend time with his wife Rebecca and their children on the beach. Scott said the best thing working for Spannenberg and Son is seeing a job completed and a happy customer.